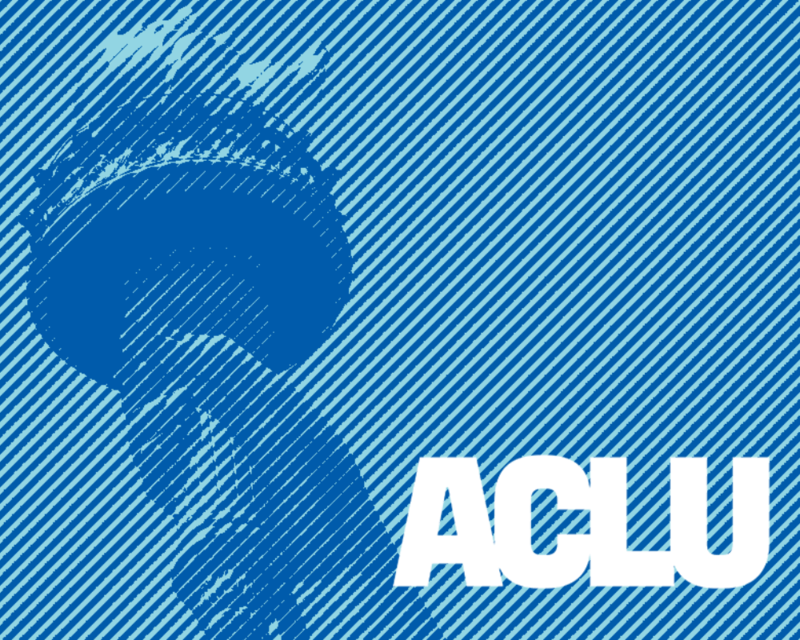 The American Civil Liberties Union (ACLU) of Florida will have a new executive director as longtime leader Howard Simon is retiring. “Like Kansas, the state I have spent the last four years working in, Florida has been used as a laboratory for attacks on civil liberties and civil rights. One of the best and most effective ways that the ACLU can defend freedom in this country is by defending it in Florida first. I am thrilled to come stand side by side with tens of thousands of ACLU supporters in Florida to do that work,” said Kubic. Kubic has some large shoes to fill as Simon led the ACLU of Florida for more than 20 years. Before that, Simon led the ACLU of Michigan for 23 years. Simon gave Kubic his approval. With Simon stepping down and Kubic starting in January, Deputy Director Melba Pearson will lead the ACLU of Florida in the interim.